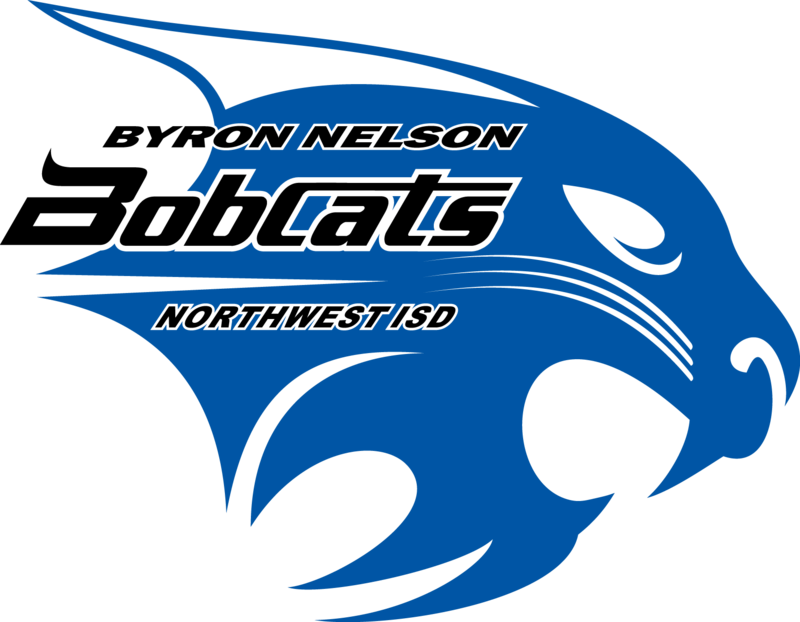 Byron Bistro is a student-operated enterprise located inside Byron Nelson High School. It is open to NISD staff and to the public. We offer a full menu of delicious cuisine designed and prepared by students in our Senior Level Practicum of Culinary Arts. Our menu changes daily, and we always aim to please! Click here to see some recent pictures of our students in action. Please use this link to our calendar for our menu and current hours of operation. If you would like information on our catering services or if you have a special event for a large group, please submit a request at ByronBistro@nisdtx.org. We reserve our Friday's for caterings, luncheons, and special requests. Guests who wish to dine in our Bistro who are NOT district employees must check-in through our front office before they are allowed to enter the school building. You must bring in a Driver’s License or equivalent form of identification. If you would like to send a compliment, comment, suggestion, or concern please email us here. Please remember this is a learning environment for our students. The main goal of our operation is to provide the students with as much working experience and knowledge of our industry as possible. Your patience as we work to teach our students is appreciated.